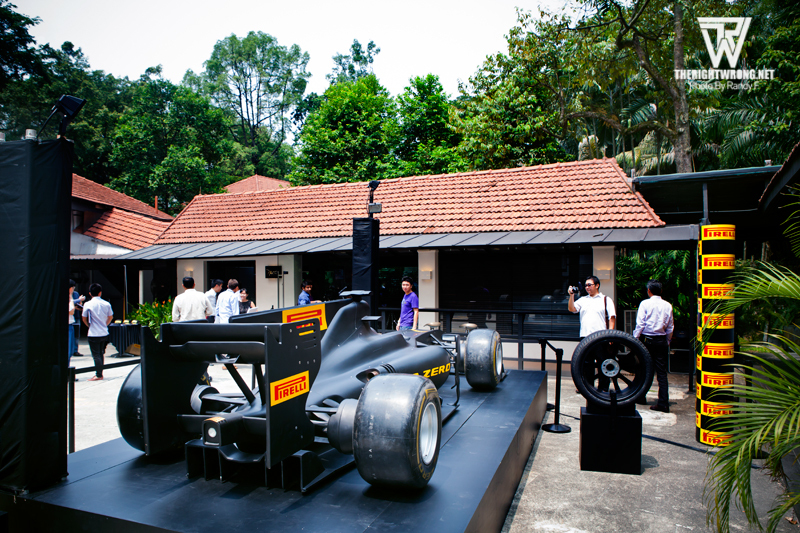 Over the past weekend Pirelli have been on an all out campaign to show case their tyres and their F1 replica car at various locations around Singapore. 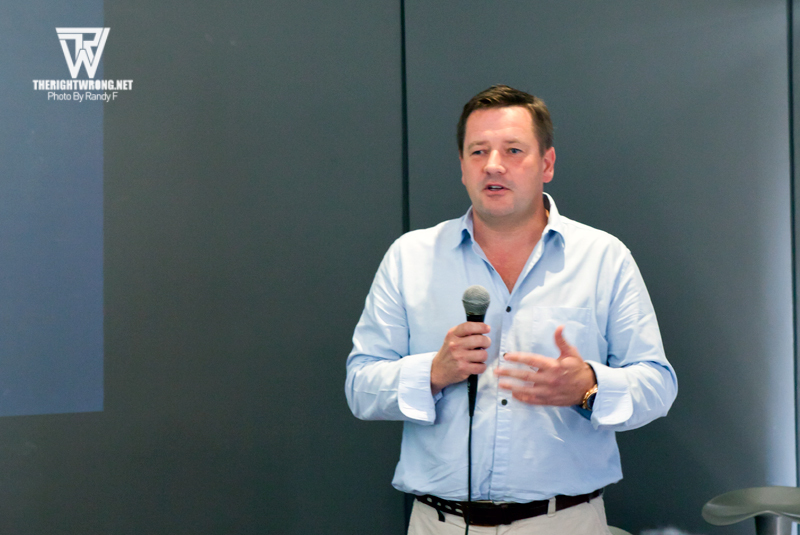 We were invited to an exclusive media event where they had Pirelli motorsports director Paul Hembery give his point of view regarding the F1 race. Although the F1 weekend is already over, technical information tyre information regarding Formula 1 in Singapore is still a rather interesting read. The Singapore GrandPrix has also been renewed for the next 5 years and we can be sure Pirelli will be back with bigger promotional events next year. “Singapore, September 20, 2012 – Pirelli’s P Zero Yellow soft tyres and P Zero Red supersoft have been nominated for the Marina Bay circuit in Singapore, the only race of the year that takes place at night. This produces some unusual variables, with the Formula One paddock living on European time (as every session takes place six hours later than it does usually) and ambient and track temperatures that tend to fall, rather than rise, during the course of the grand prix. One constant is the humidity, which tends to remain within 75% to 90% throughout the weekend. Marina Bay is a street circuit where traction is critical as it contains the second-highest number of corners (23) seen all year. The asphalt tends to be bumpy and slippery, and grip is further compromised by street furniture such as manhole covers and painted white lines. 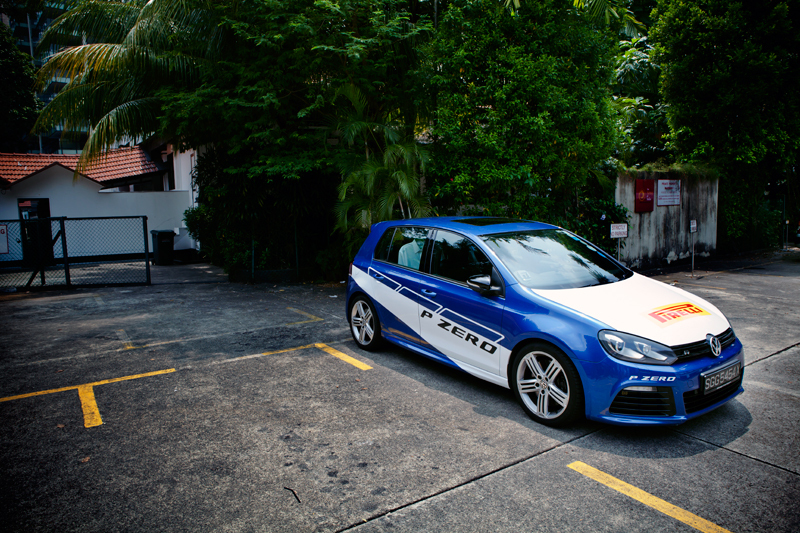 Nonetheless, the cars manage to generate up to 4.3g under braking despite the lack of adhesion. With 61 5.073-kilometre laps, which are run anti-clockwise, the race tends to come close to the full two-hour time limit, so coupled with the heat, humidity and constant bumps, this makes it a very physical experience for the drivers as well as tough on the cars and tyres. 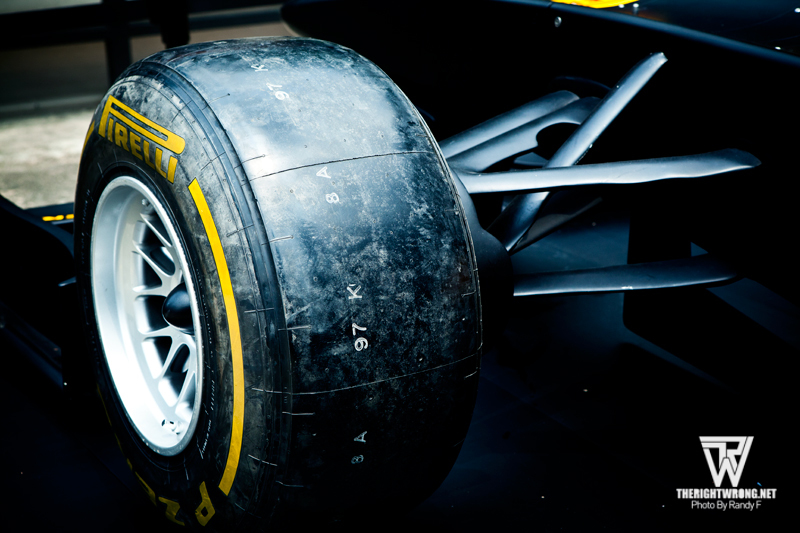 In the opening sequence of corners from turns one to three for example, there is a double change in direction that places particularly heavy demands on the tyres. The driver tends to leave the braking as late as possible, turning in and deccelerating at the same time. This subjects the tyre to both longitudinal and lateral forces at the same time, working the structure hard. The integrity of the construction though guarantees the driver optimal precision and perfect adhesion to the racing line: vital in the tight confines of Singapore, where mistakes rarely go unpunished. 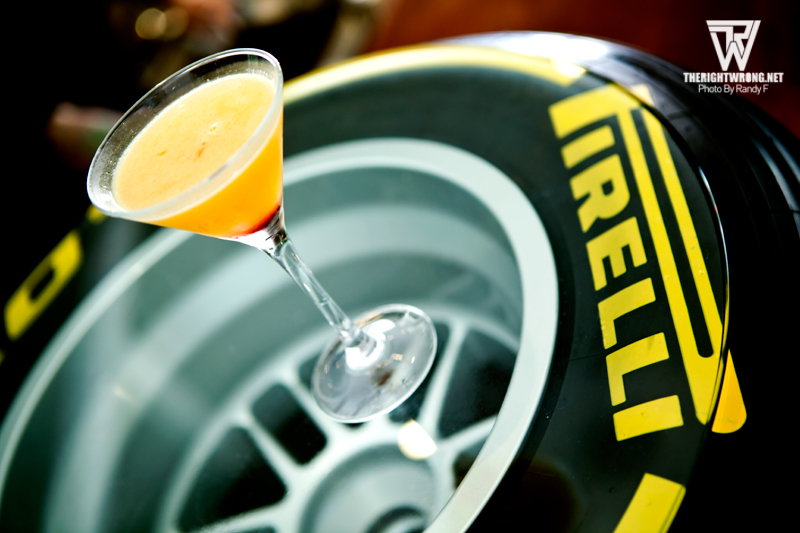 At the media event, they served a special Pirelli cocktail drink which tasted pretty good! 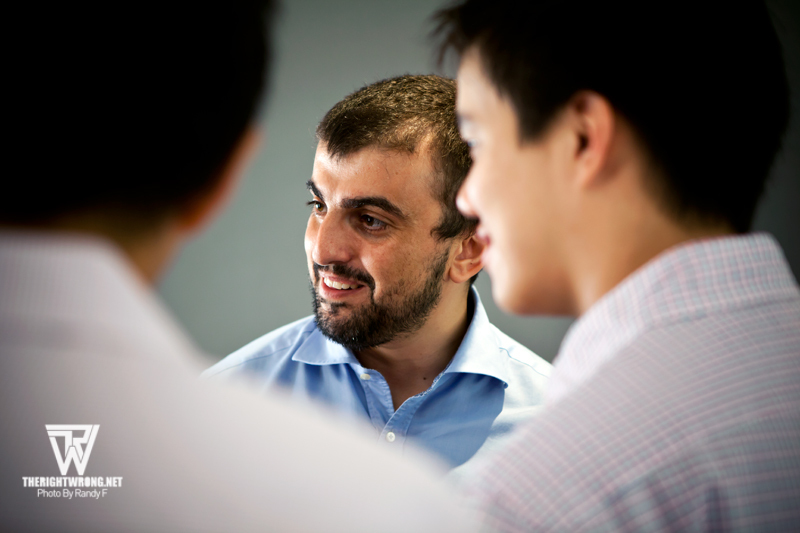 More importantly we took the chance to speak to Pier Paolo Orazi, regional director of ASEAN Pirelli as well as Brendan Ang, sales director of Pirelli Singapore. 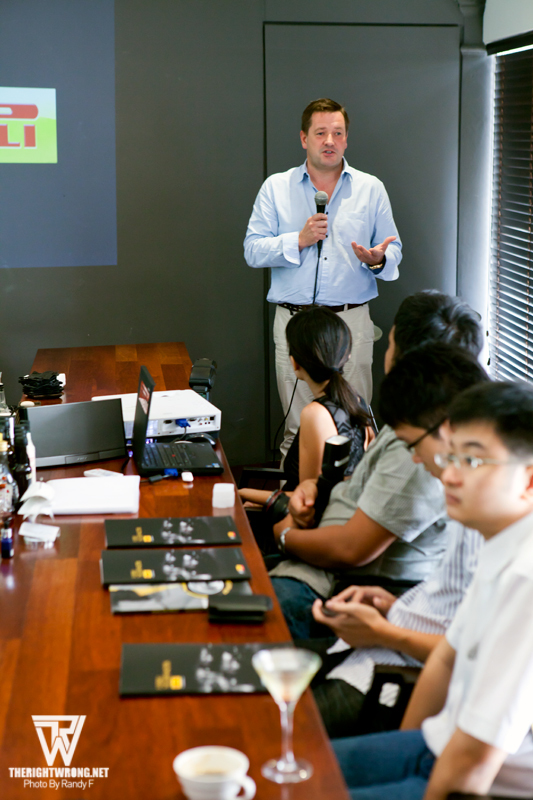 Our main questions were aimed at what is the intentions of Pirelli and their progression into the street / affordable market of Singapore. TheRightWrong deals with mostly performance cars, regardless of European, Japanese and occasionally we get access to super cars as well. While Pirelli is well known for its uses on super cars like the Pagani Zonda which comes factory fitted with Pirelli tyres, the minority market such as the Japanese performance market is left untouched. Pirelli is most commonly associated with European cars and it has always been that way. Therefore we posed questions such as how are they intending to penetrate different markets such as the Japanese cars and Japanese performance cars. While they have been bringing in several tyres targeted at the average saloon car which includes a new model called the “Cinturato”, the marketing towards Japanese “Import tuners” are still relatively untouched. However Brendan has assured us that it will be a market that they are looking into penetrating. He even suggested working with us and conducting promotional give-aways, perhaps a set of free tyres or participation in our future events to allow the general public to test their tyres. Only time will reveal what sort of promotions does Pirelli have in store for the Singapore market. 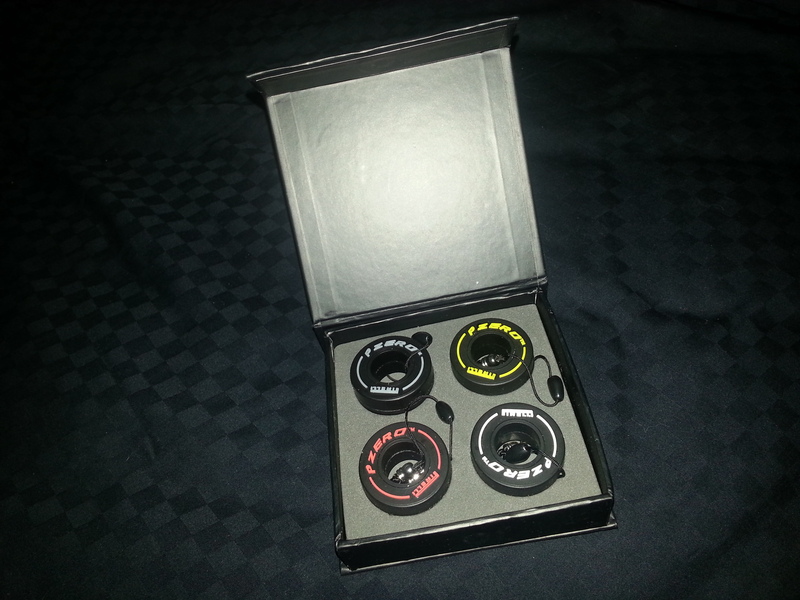 In the mean time, we have a few Pirelli key chains that we got from the media event that we would be giving away. As we have mentioned before, almost every benefit we get from running TheRightWrong, we try our best to pass it on to our readers! We’ll be updating the Facebook with more details soon.